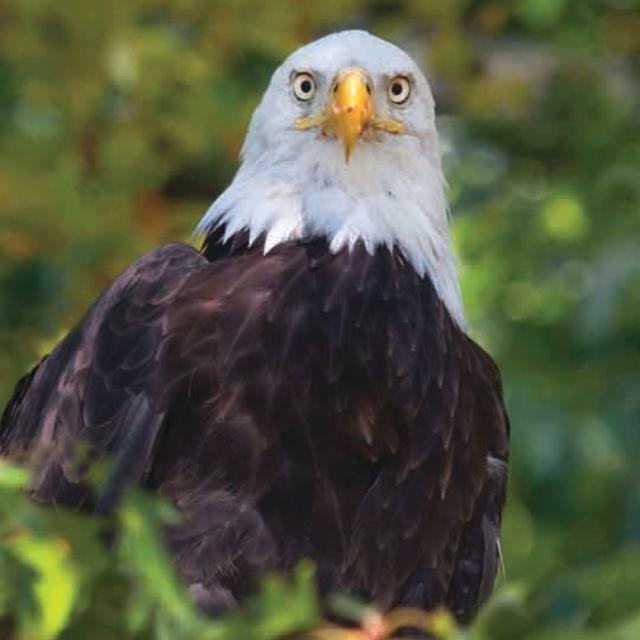 Bald Eagles of the James Tour 2-hour tour: $45 per person Enjoy the majesty of resident bald eagles, bring your camera, or watch through binoculars. 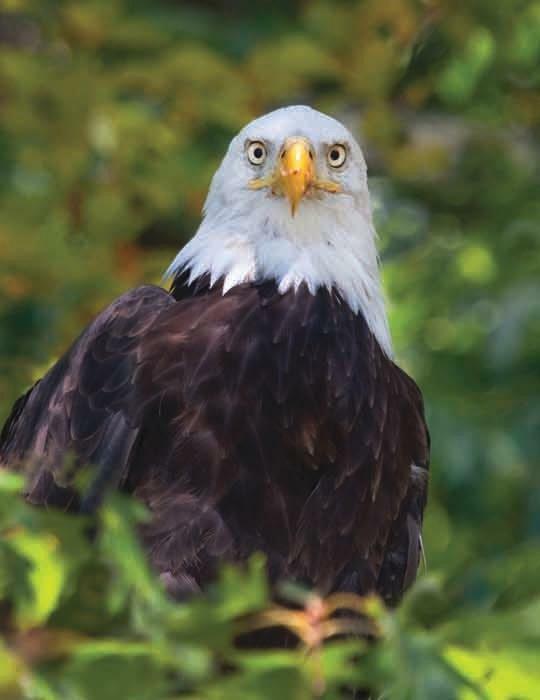 Venture into into an ecosystem that is considered the area with the best comeback of the bald eagle in the entire nation. This inspirational 2-hour pontoon boat tour on the James River leaves from Deep Bottom Park or the Richmond Yacht Basin, both located about 15 minutes from Downtown Richmond. Private tours available.